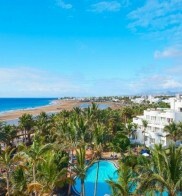 Be it some summer or a winter sun escape the island of Lanzarote is a perfect year round destination. 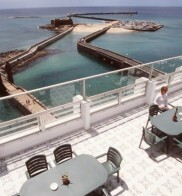 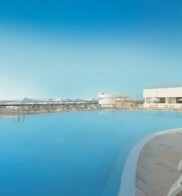 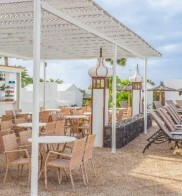 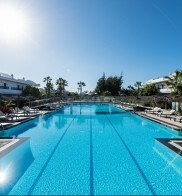 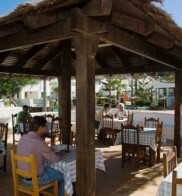 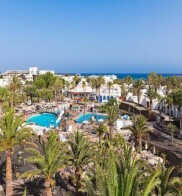 Our great selection of Lanzarote hotels have been carefully selected to show this stunning island at its very best. 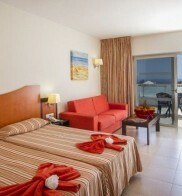 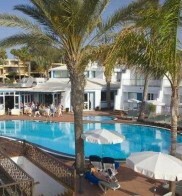 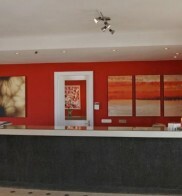 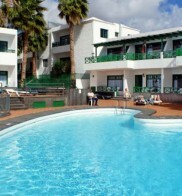 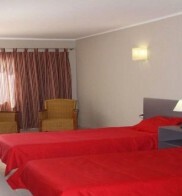 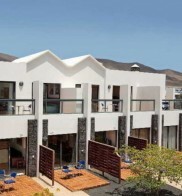 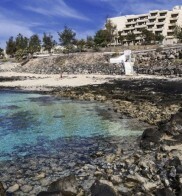 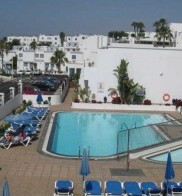 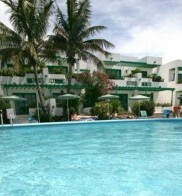 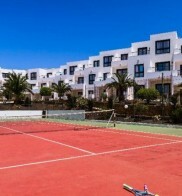 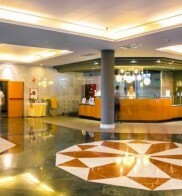 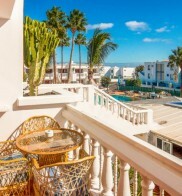 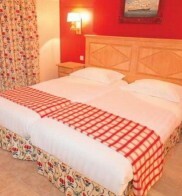 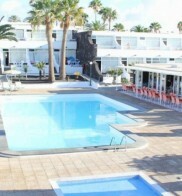 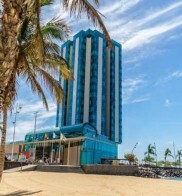 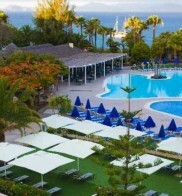 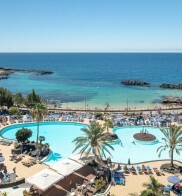 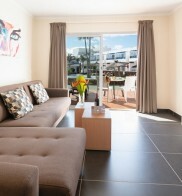 With a range of accommodation in Lanzarote spread over three resorts you are bound to find your ideal hotel here. 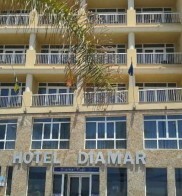 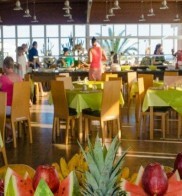 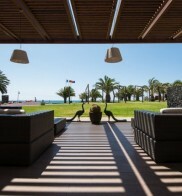 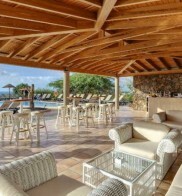 There is a pool bar, restaurant and bar open for main meals and snacks. 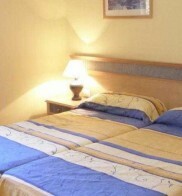 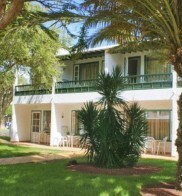 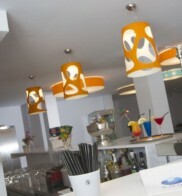 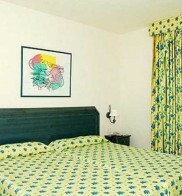 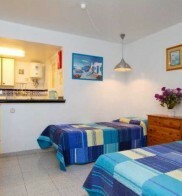 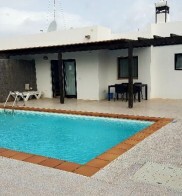 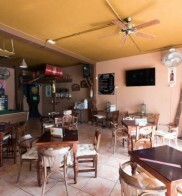 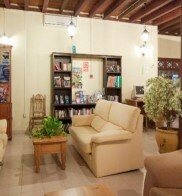 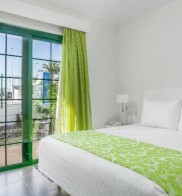 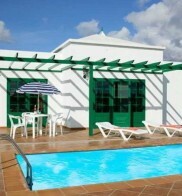 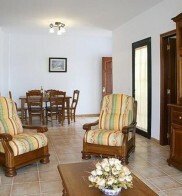 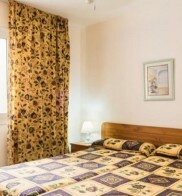 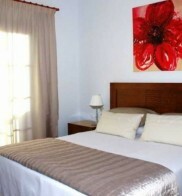 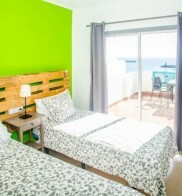 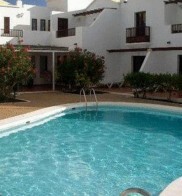 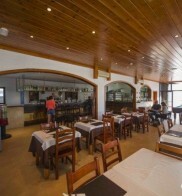 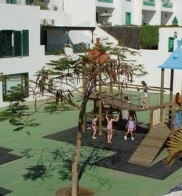 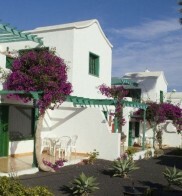 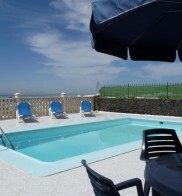 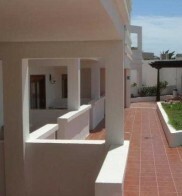 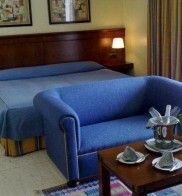 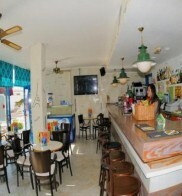 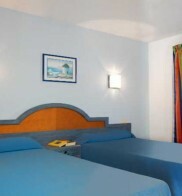 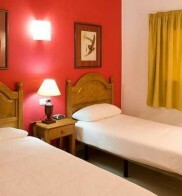 Casas Heddy offers single, double and triple rooms, all with TV, airconditioning/heating and telephone. 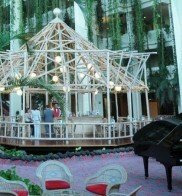 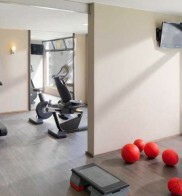 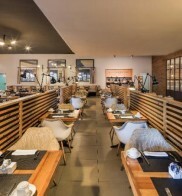 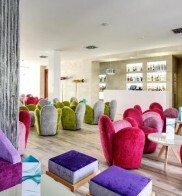 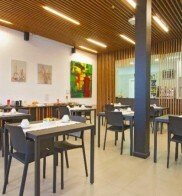 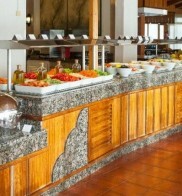 Guests may also make use of the dining options at the neighbouring Hyde Park Lane hotel.